In this live training session Unity's own Adam Buckner will take a look at how to create great mobile games using the assets from the Mobile Essentials Pack including: Mesh Baker, Editor Console Pro, Fingers: Touch Gestures for Mobile, Fast Shadow Projector and Cross Platform Native Plugins Ultra Pack. 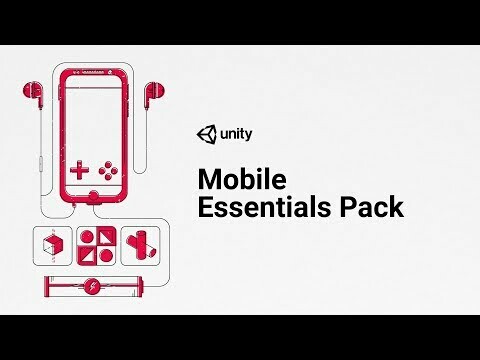 Mobile Essentials is one of the free asset packs you can select when you subscribe to Unity Plus. In this episode we will cover Cross Platform Native Plugins by Voxel Busters Interactive.